From new to full and back again, just remember that nothing lasts forever -- at most it's just a phase! Our "It's Just a Phase" space t-shirt is perfect to remind everyone that unlike the moon's phases, your science humor isn't temporary. 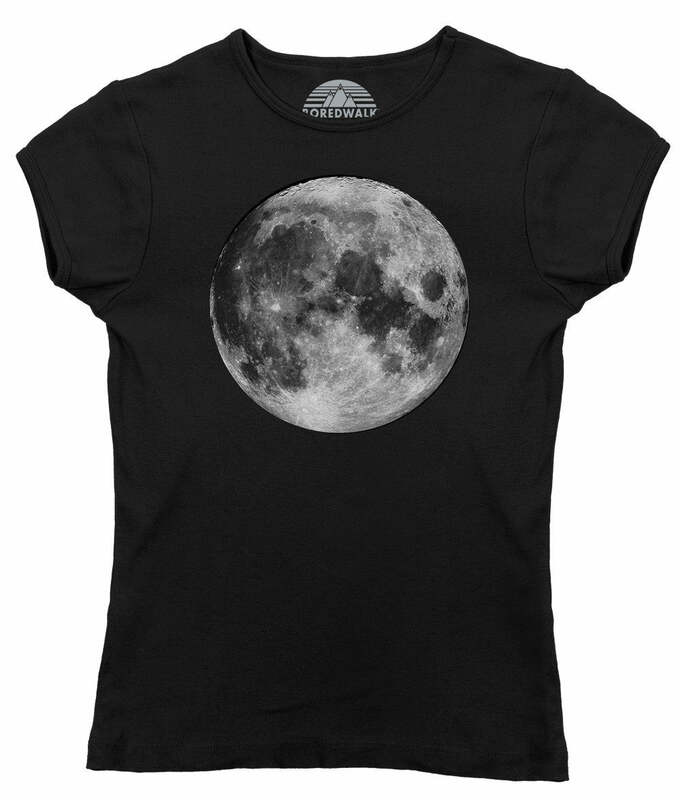 Represent your love for outer space and astronomy with our moon phases shirt. 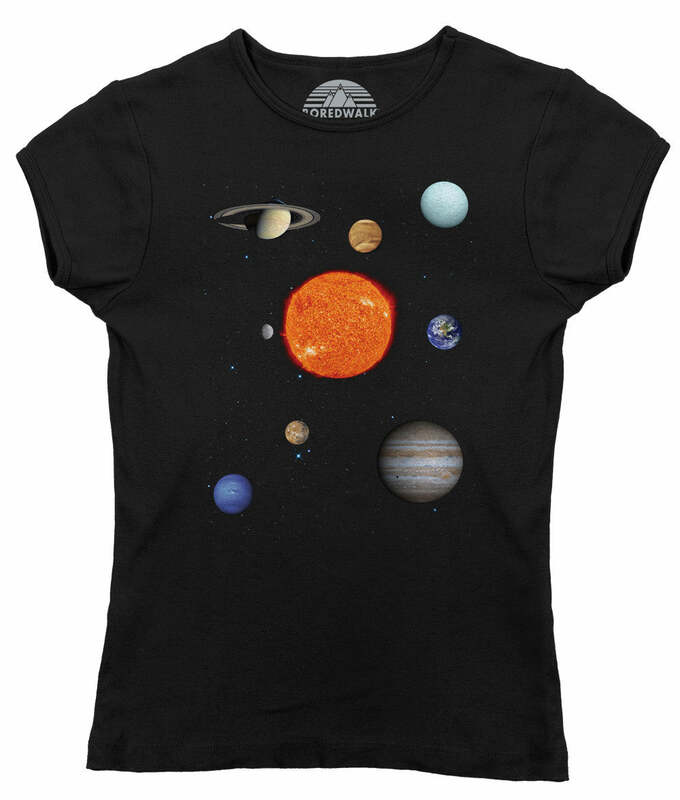 This funny science shirt makes a perfect gift for hipsters, scientists, astronomers, or those who need to add to their astronomy t-shirt collection. Werewolves beware! That full moon is just a phase! The tee shirt is lovely quality and the design is really great, but whilst the fit is good, it’s about 2 inches too long and I think I’m going to have to pay to have it shortened. 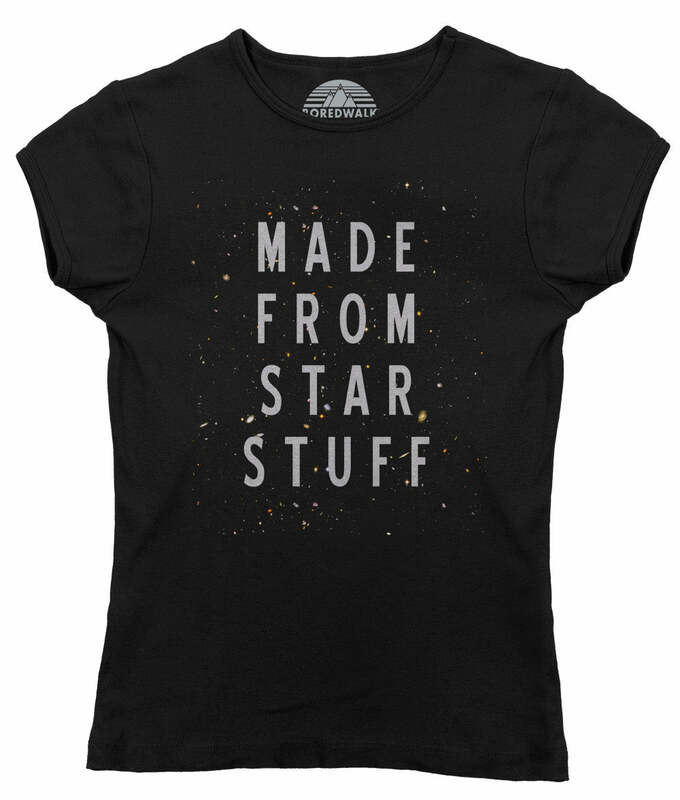 Not your fault but adding this cost to the already high postage costs from USA to UK and the fact that I got stung for import duty too, it’s made it a beautiful but rather pricey tee shirt! I hope it wears well!